Former Vice President Joe Biden released a new statement Sunday addressing allegations by Nevada Democrat Lucy Flores of inappropriate conduct at a campaign event in 2014. "In my many years on the campaign trail and in public life, I have offered countless handshakes, hugs, expressions of affection, support and comfort. And not once - never - did I believe I acted inappropriately. If it is suggested I did so, I will listen respectfully. But it was never my intention. I may not recall these moments the same way, and I may be surprised at what I hear. But we have arrived at an important time when women feel they can and should relate their experiences, and men should pay attention. And I will. I will also remain the strongest advocate I can be for the rights of women. I will fight to build on the work I’ve done in my career to end violence against women and ensure women are treated with the equality they deserve. 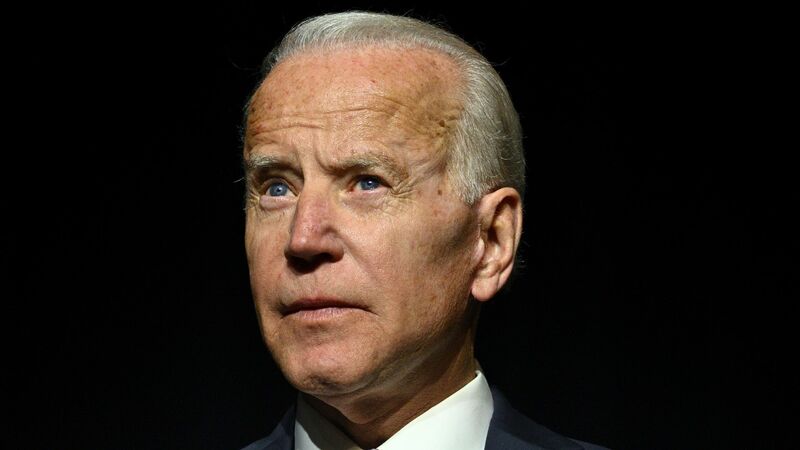 Context: Flores alleged that Biden leaned in to smell her hair at a campaign event and kissed her on the head: "I’m not suggesting that Biden broke any laws, but the transgressions that society deems minor (or doesn’t even see as transgressions) often feel considerable to the person on the receiving end. That imbalance of power and attention is the whole point — and the whole problem."